Clay Aiken – Who Is Right? On Wednesday, I was hunting through YouTube. I wanted to find a fun video that would make all of us feel good. Fortunately, I found a great video by the talented SueReu. After watching the video, I remembered an article from Entertainment Weekly that was written a few years ago. I disagreed with much of the article! I have never read another article that didn’t have Season 2 at the top so I was surprised when they chose Season 8 with Kris Allen and Adam Lambert at the top of the list. I am sure it was a great show, but besides enjoying Clay and Ruben, there are a few things that make me question their rating. First, both Kris and Adam released the same coronation song. Unfortunately, it wasn’t a big hit for either singer. Season 8 was also the first season of AI in which the winner failed to reach gold album status. And, no one from Season 8 (When the article was written), had achieved platinum status for an album in the United States. Lastly, look at the numbers. The Season 2 viewership for the finale was 38.06 million and the highest in any year. Season 8 tied with Season 3 for 7th place overall. Their viewership was only 28.84 million, almost 10 million less than Season 2. Ruben won Season 2 by only 134,000 votes. However, there was little personal competition between Clay and Ruben. It was obvious to the audience that the two were friends and even when the press tried to make it a battle, they just wouldn’t play the game. So…I vote for Season 2. How about you? The following is a list that shows the audience numbers for the finale night of each season. What a difference in the numbers. 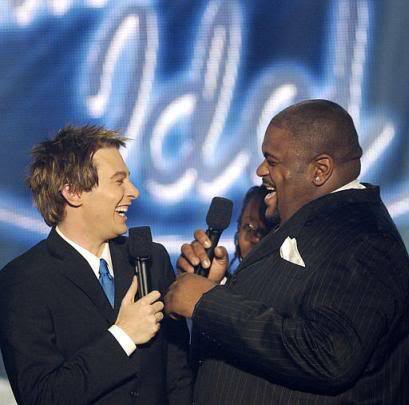 American Idol sure isn’t what it used to be!!! 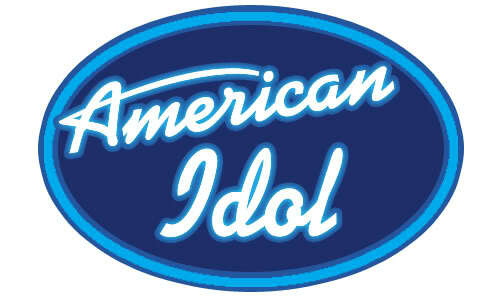 When was the last time you watched American Idol? I guess I'll just have to call it 'fake news' from Entertainment Weekly. 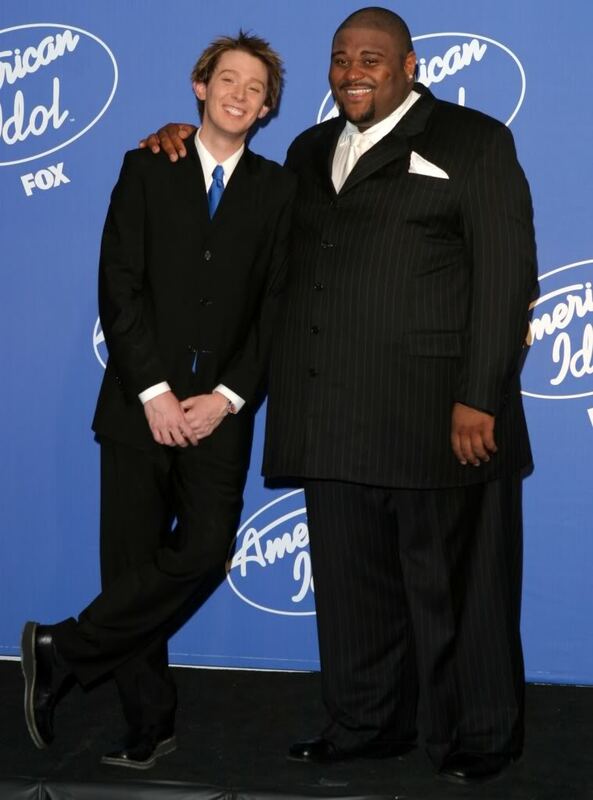 We all know about the numbers from American Idol over the years. AI 2 was the most watched contest, period. 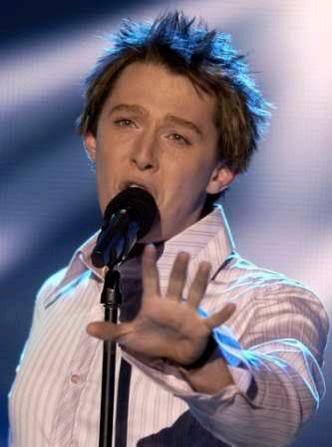 not since Idol 2 except when Clay was on Idol 3, Idol 5 and Idol 13. Evidently these people didn't do their homework very well! The tension and anticipation on Season 2 was so thick, you could cut it with a knife! I agree with everything you said! I haven't watched American Idol since Jordan Sparks won! Thanks again, for sharing the info and video by our talented SueReu! Error: Error validating access token: Session has expired on Tuesday, 21-Aug-18 16:13:01 PDT. The current time is Sunday, 21-Apr-19 22:16:18 PDT.